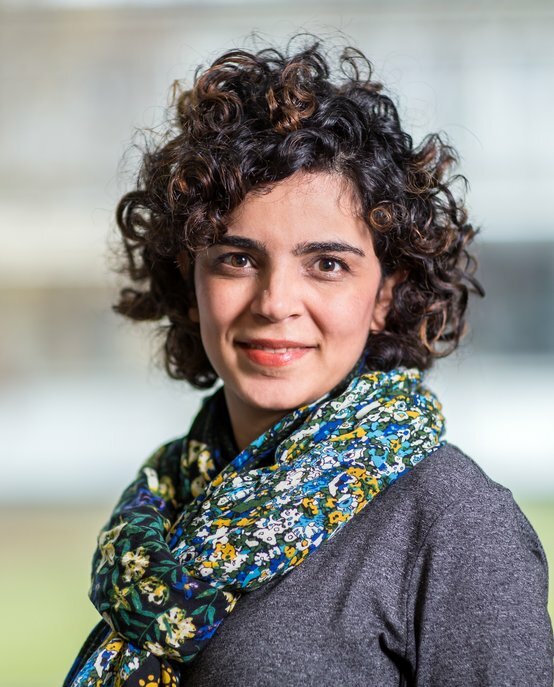 Maryam Razavian is an Assistant Professor in the Information Systems group in Eindhoven University of Technology (TU/e). Her research interests include information system design reasoning, human aspects of information system design, software architecture, and service orientation. software engineering. A common theme, and long-term goal, of my research is to understand and guide how designers of information systems carry out design, both from the business as well as the technical perspectives. The primary underlying hypothesis of her research is that many of the complexities inherent in information system design can be addressed by understanding how designers carry out design and guiding designers thinking. She has, therefore, centered on understanding the thinking behind the design as a key to developing models and approaches for guiding the design of information systems. Maryam received her PhD in Computer Science from VU University Amsterdam. Previously, she was a Postdoc fellow at the VU University Amsterdam, department of computer science. Her PhD dissertation is on knowledge-driven migration to services and is funded by the NWO/Jacquard SAPIENSA project. She also holds an MSc from Teheran University and has worked as a Research Assistant at the Politecnico de Torino. reviewer for various journals (including, IST, JSS, JSME, and IEEE software) and conferences (CAiSE, ICSE, ICSOC, and ECSA).